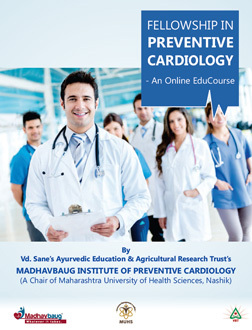 I strongly feel that Madhavbaug Institute of Preventive Cardiology will become a guiding beacon for the next generation of medical professionals in this growing domain. 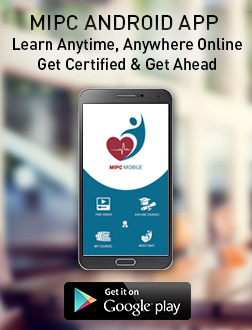 Medical professionals of all backgrounds are welcomed to the institute to become specialists in preventive cardiology. Together we can uproot the evils of heart disease from India!